For ecommerce, mobile traffic is way ahead of desktop traffic. An increasing number of consumers today are using mobile devices to search and shop. 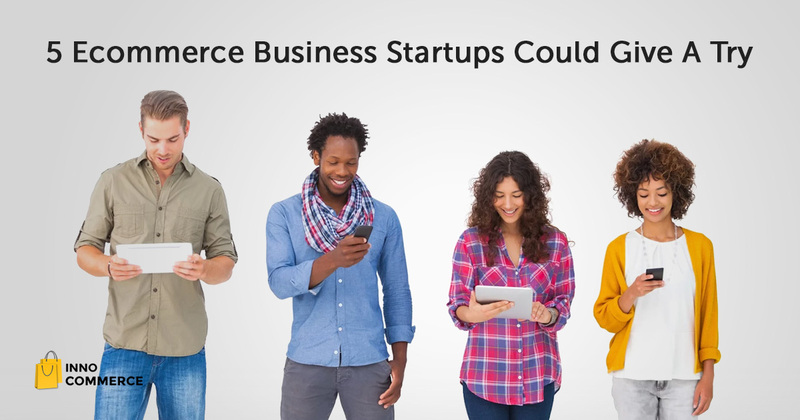 How can your ecommerce store make the most of this? For starters, you can interact with consumers wherever, whenever possible. When 9 out of 10 people keep their smartphones within their reach at all times, you need to make a pretty good number of changes in your ecommerce business strategy so that it’s you they see, not your competitors. An increasing number of ecommerce merchants use AR apps to make mobile shopping more interactive and more engaging. AR helps you give consumers an immersive shopping experience. Consumers can try products virtually. They can wear the products, take photos and see the products up close before buying them. With apps like Lenskart, AR is on the rise in mobile shopping and it will grow in 2017. Video is going to rule the mcommerce world this year. With the growing popularity of faster connections like 4G LTE, sharing and consuming rich video content is becoming easier by the day and probably that’s why, a Cisco report says that by the year 2020, video will occupy over 80% of all Internet traffic. Food for thought, huh? Tip: Use videos more to showcase products and customer testimonials, promote customer service, and advertise the excellent reasons why your ecommerce business is ahead of all the others in the market. Bridging the gap between the virtual and the real world one image at a time, MIR is essentially the digital equivalent of window shopping. You take a photo of a product you like (whenever, wherever) and upload the photo on an app that identifies it and shows you offers from different sellers on the same product. Whichever offer you like, you purchase. Everything is done on-the-go. In-store personalization has pushed the UX of mobile shopping apps to a much higher level. Personalized shopping experience is all about making it as easy, quick and smooth for consumers as possible. Ease of purchase is probably the most important of all personalization factors. NFC or Near Field Communication technology enables people to easily and smoothly share files and transfer payments through their mobile devices. 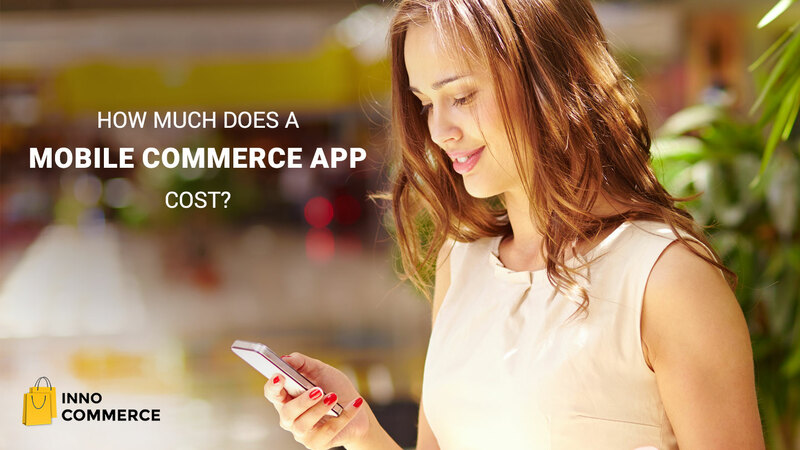 Think about every mobile commerce app that let you pay by simply waving your smartphone. That trend will only grow in 2017. So, you too, should start helping consumers make payments so easily and improve the overall UX of your ecommerce store. More and more B2B marketers are now leveraging mobile commerce to boost their sales. Of all digital commerce revenue generated from mobile channels, B2B occupies 19.4%. Even though it is still less than that of B2C, it promises to outgrow the revenue from B2C soon enough. B2B users are more tech-savvy and more independent decision makers compared to B2C. Amazon has done it. eBay has done it. Starbucks has done it. Almost all famous brands have their own mobile apps now because more and more Internet users are using mobile devices to shop online. Because of this trend, shopping apps now drive 3.7 times more converting traffic than mobile websites. 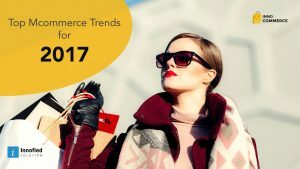 More and more retailers are moving towards hybrid online solutions to boost traffic and sales. For instance, a number of them now allow online purchase and physical pickup, while some of them promote online check-ins, online RSVP and pre-order to help consumers to avoid waiting in lines. Even features like same-day delivery can steer your ecommerce business towards hybrid solutions. Many successful brick-and-mortar stores such as Lord & Taylor, Macy’s etc. 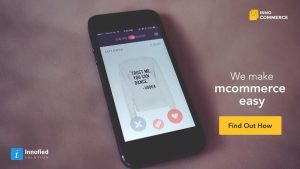 have installed in-store beacons to send push notifications to their customers to let them know about the latest discounts, coupons, and location-based offers. With this type of promotion on Thanksgiving in 2015, Macy’s raised their app usage quite a bit. 16 times more shoppers shopped using Macy’s mobile commerce app than usual. In 2016, beacons drove $44.4 billion worth of sales in the US alone. Opting for a marketing strategy like this can help you gather a lot of data about your customer behavior and condense the data into meaningful information through machine learning algorithms. In 2016 alone, many companies boosted 73% sales through this kind of predictive analytics. Some e-tailers even reach out to their target customers through chatbots which are basically lightweight, AI-powered chat applications. Chatbots answer user queries and offer product suggestions based on the user’s previous search and shopping history. People check their mobile devices several times a day and many times while multitasking. The growing ease of use that’s offered to consumers has made them accustomed to things like one-touch purchases, checkout by just waving the smartphone, buy on the go, same-day delivery etc. Help them make the most of these micro-moments by adding wireless application protocol (WAP) applications to your current ecommerce architecture so that data can be shared real-time. Your ecommerce store should run on the various types of mobile platforms and should be compliant with wireless bearers like WAP, SMS, GPRS and UMTS. Up the security of the mobile commerce system by setting up identification, authentication, access control, and end-to-end data encryption.